I have visited farms that have 2 and 3 silos. When are we able to get a second one? The only way to get more silos is by getting a hacked version of this game. However there is a small chance you'll be kicked off the game and banned. 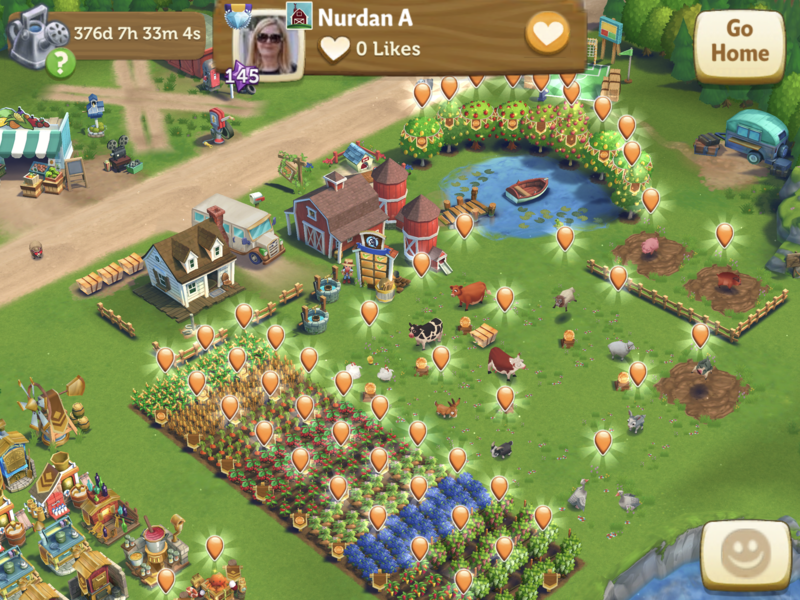 Can you send us a screenshot (iOS, Android, Windows Phone, Kindle Fire) of those farms that have more than 1 Silo, @Coolcruiser49? Thanks for the help, @Irraya. Thank you Irrawa for posting a pic showing more than 1 silo. The farm I visited had 3 but I didn't make note of the farmer's name nor am I technically smart enough to post a pic. I will say I thought the farm was very strange as the level was 299 and they did have the 3 silos, but they only had one of each crop and only one of each machine which of course was gold. They also had 7 peach trees but only one apple, pear, and peach. Weird huh? I appreciate the screenshot, @Irraya. I'll have this forwarded to the team so they can further investigate. Thanks, @Coolcruiser49! 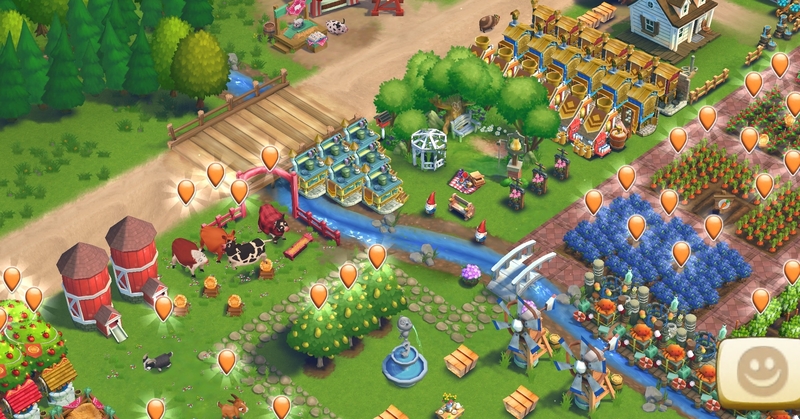 @Coolcruiser49 Try and get a screenshot if you ever come across such farm. We need to keep showing them to zynga and get them to take some action. I’ve always wondered how to get extra silos and trees. I got a pop up that said I could have more than one silos. What was that?